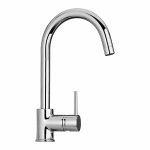 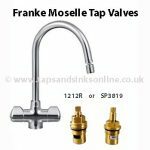 The Franke Moselle Tap Aerator (not swivel part).. 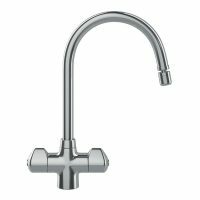 Available in Chrome or Brushed Nickel. 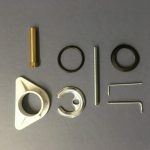 This is the part that fixes on to the Swivel part and the complete swivel piece including aerator 1263R is part SP1498 (1498R) and can be found here. 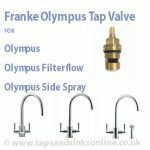 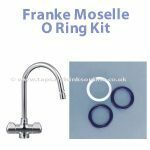 Here is the link to all our Franke Moselle Kitchen Tap Parts. 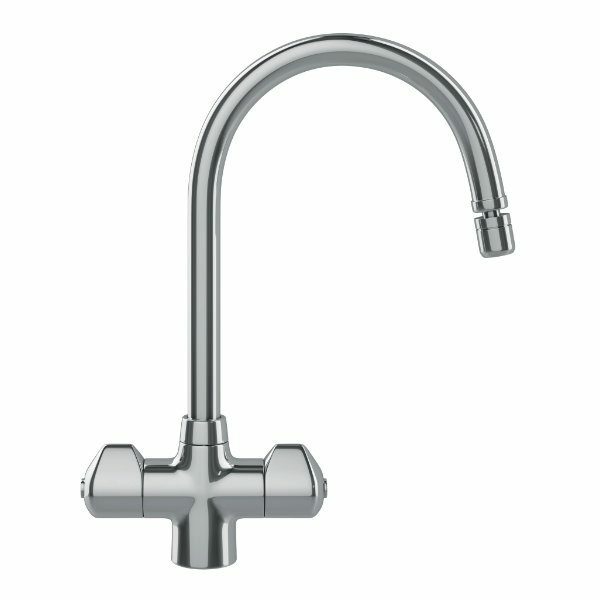 This does NOT contain the Swivel Piece. 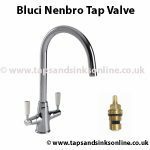 For entire Swivel piece PLUS Aerator – see here.